Trends are notoriously hard to predict but we placed Viki Lander, Creative Director at Ensoul Interior Architecture, on the spot to provide decor with an insight into her top design trends for 2017. Whilst 50 shades of grey continues to dominate the interiors world we are seeing a move away from this to create interesting and personal homes. Smart use of colour, pattern and texture brings a space to life. 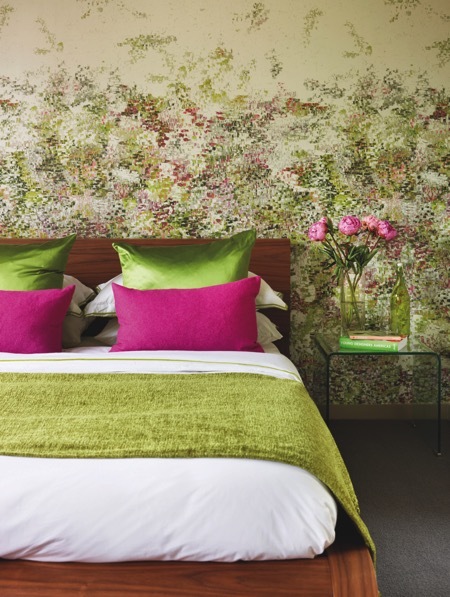 With imagination, bravery and application and by using paint colours, striking wallpapers and wall coverings, textured or patterned rugs and carpets, all can transform a blank canvas into something very special. The addition of beautiful furniture, carefully curated accessories, photo and books on tables and shelves, bold and personal art, interesting light fittings and lamps will all add the finishing touches. The ability to design a home to your precise taste can transform a property. Something that ‘just looks fine’ but doesn’t work very well, can be altered into something life changing. 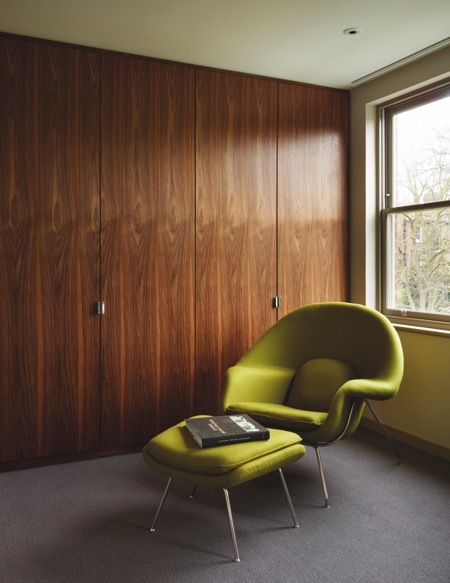 Refurbishments are fundamentally about reconfiguring space to suit personal lifestyles. Over time needs change from owner to owner and also for the same owner as well. Children arrive and grow up, jobs change or increased home working drives demand for a home office. All these create a requirement to reconfigure a living home, and make the best use of space and technology. Bespoke areas, and an increasing trend for unique furniture introduces a sleeker look and an opportunity to use more interesting materials. At Ensoul we are seeing more special projects requested; such as a 3.5m long Calacatta marble dining table; an Onyx bar and an indoor/outdoor swimming pool, all currently on our drawing board. With work and life pulling in so many directions and smart phones upping the ante, there’s a definite trend for putting in more enjoyable lifestyle elements into the home and garden to unwind and relax wherever possible. Where space is not an issue, walk in dressing rooms, fully equipped gyms, swimming pools with spas, cinema rooms, bars and temperature controlled wine rooms have all become must haves for today’s luxury properties. Where space is an issue extensions are being constructed to accommodate them. Smart technology has really come of age in the home, but the smartest item we recommend is to install commercial grade IT network for super-fast broadband and IP telephony. This provides fantastic download speeds, seamless home working and with the advantage of a lower phone bill. No longer just a Californian or Australian phenomenon, the ‘Outdoor Kitchen’ has become a great attraction for those wishing to enjoy BBQs and outdoor living all year round. So what’s involved? Think fitted kitchen runs with lots of stainless steel in the form of grills, fridges and cocktail stations; infra red heaters for much needed heat during the colder months; sliding glass doors and louvred roofs to create both inside outside options. Add fabulous furniture inside, to lounge, dine and party with family and friends. Ensoul Interior Architecture is an award winning firm providing turnkey refurbishment and architectural services across Surrey, Sussex and selected Home Counties.